ANNETTE DU BOIS AND CHAMPS ACADEMY WIN ANOTHER AWARD! 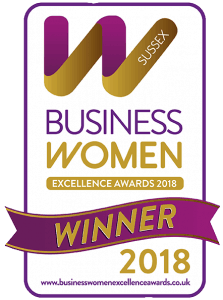 Winner of The Business Women Excellence Inspire Award 2018. No “Gimmicks” just high quality, effective and results focused coaching. 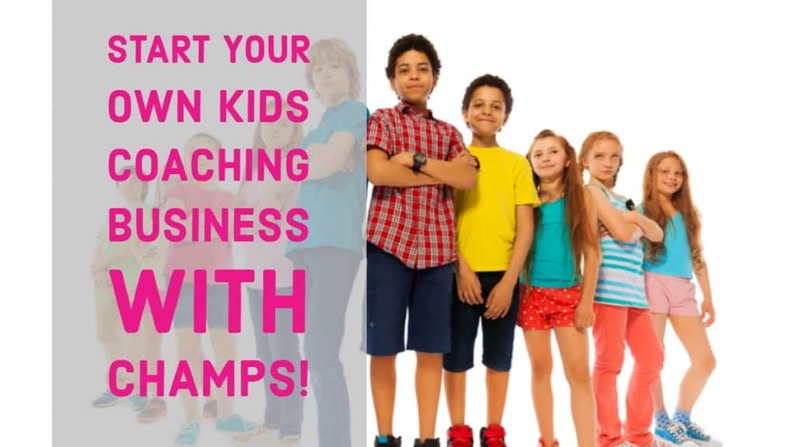 Give Your Child or Teenager the Confidence and Life Skills They Need! With more confidence, resilience and real-world life skills your child or teen can excel and achieve all that is possible! 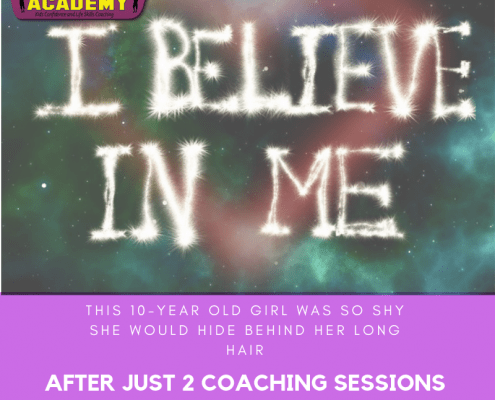 Practical Non-Therapy Based Mental Health Training for Kids and Teens. Helping Tackle Children’s Mental Health Head On. 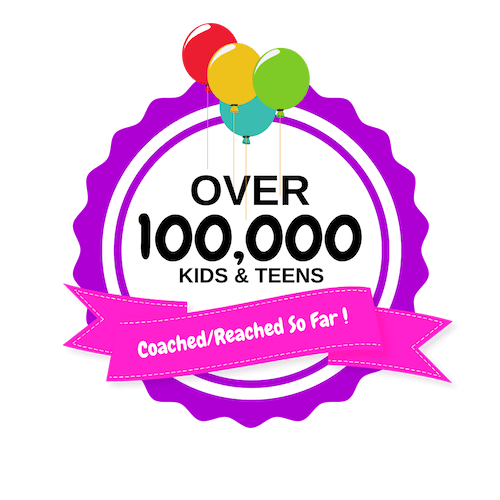 Get Free 15 Minute Intro Coaching Session for your Child/Teen with a Fullly Trained CHAMPS Coach! 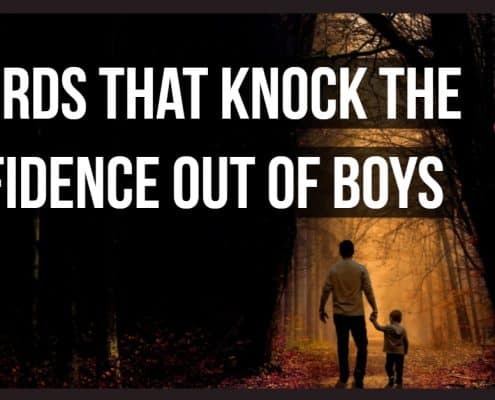 The Challenges Kids and Teens Face Today! Complete the CHAMPS Academy National Survey and make the UK a better place for Kids and Teens to grow up! 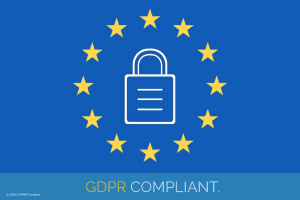 Why CHAMPS Academy is the UK’s Number 1! 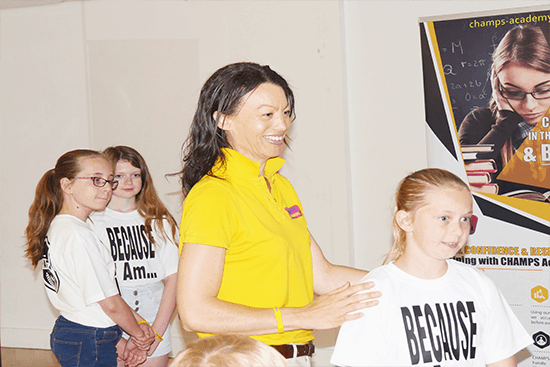 Discover Why CHAMPS Academy is the UK’s Number 1 Kids and Teens Confidence and Life-Skills Coaching Organisation. Help CHAMPS Academy Change The World! Get trained, supported and mentored to be one of our super successful Coaches in your community. CHAMPS Academy is an inclusive organisation, our coaches help Kids and Young People from all Backgrounds and Cultures. Would you love to help children and young people build their confidence and feel good about themselves in your local community? To apply, please go to our dedicated Franchise website below. 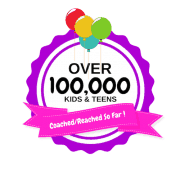 1000’s of parents have entrusted CHAMPS Academy to help their kids and teens live happier more confident lives. Physiology plays a key role in how we feel. Creating positive body language through movement activities and interactive exercises, your child will learn simple and fun ways to change the way they hold themselves and act. Resilience is essential for children to learn how to overcome disappointment, deal with failure and manage change. Your child will learn simple techniques to overcome resistance, and create more flexible and cooperative mental states. They gain a healthy outlook on life and growing up. Relaxation makes a massive difference to sleep patterns, concentration and behaviour. 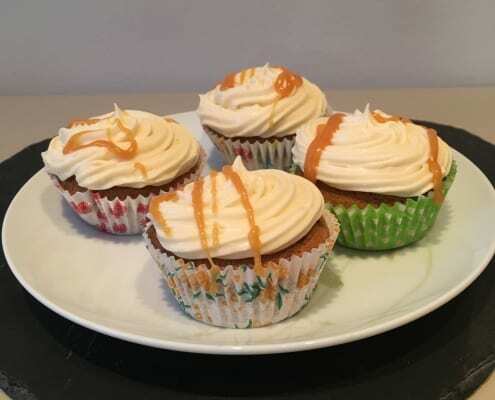 Through simple breathing techniques and visualisation exercises you’ll notice a big difference in your child’s ability to relax, be calm and better control their state. Anxiety, stress and worry create a negative internal voice. Your child will learn positive communication techniques to easily help them deal with emotions and ‘head-noise’! 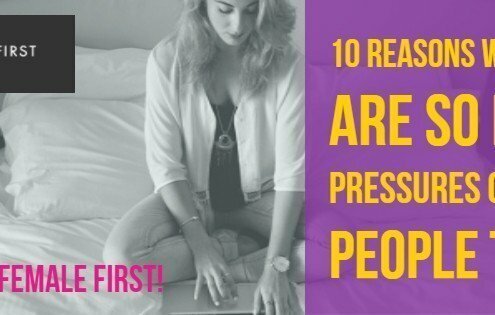 These practical tools help them take back control of their thoughts and minds. Your child or teen will learn easy ways to safely let go of worries, better control, balance their emotions and gain a massive boost in self-esteem. 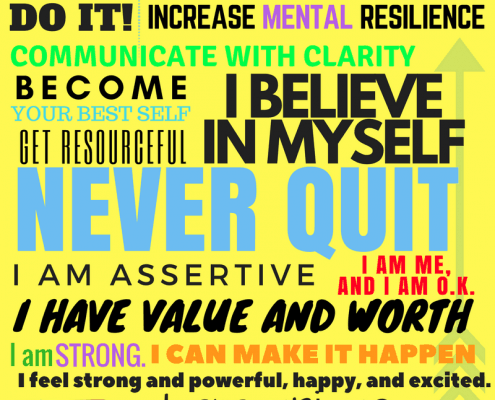 The empowering self motivation techniques boosts their confidence to better communicate with themselves and others. 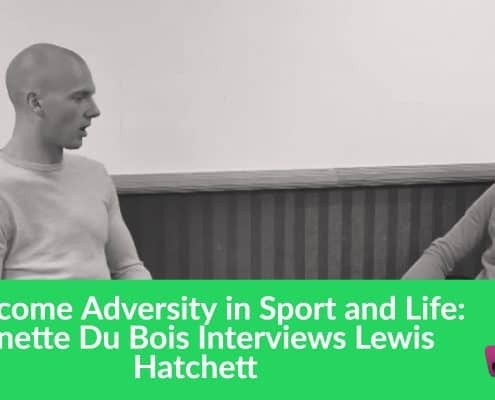 Lewis Hatchett about Overcoming Challenges in Sport and Life. 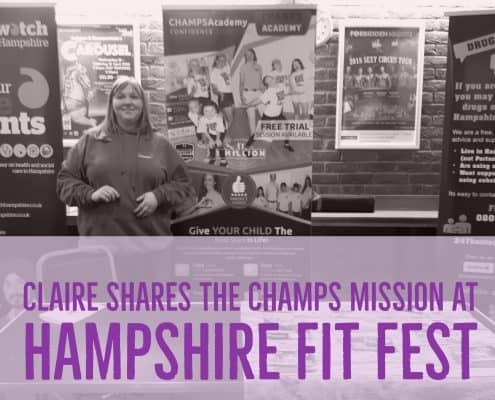 https://www.champs-academy.co.uk/wp-content/uploads/2018/02/yt-thumb.jpg 1440 2560 Annette Du Bois https://www.champs-academy.co.uk/wp-content/uploads/2017/08/champs-logo-v03.png Annette Du Bois2018-02-07 17:03:292018-02-07 17:30:47Lewis Hatchett about Overcoming Challenges in Sport and Life.